Organ transplantation, for centuries an almost unachievable aspiration, became a reality in 1954 when the first successful kidney transplant was performed by Joseph Murray in Boston. 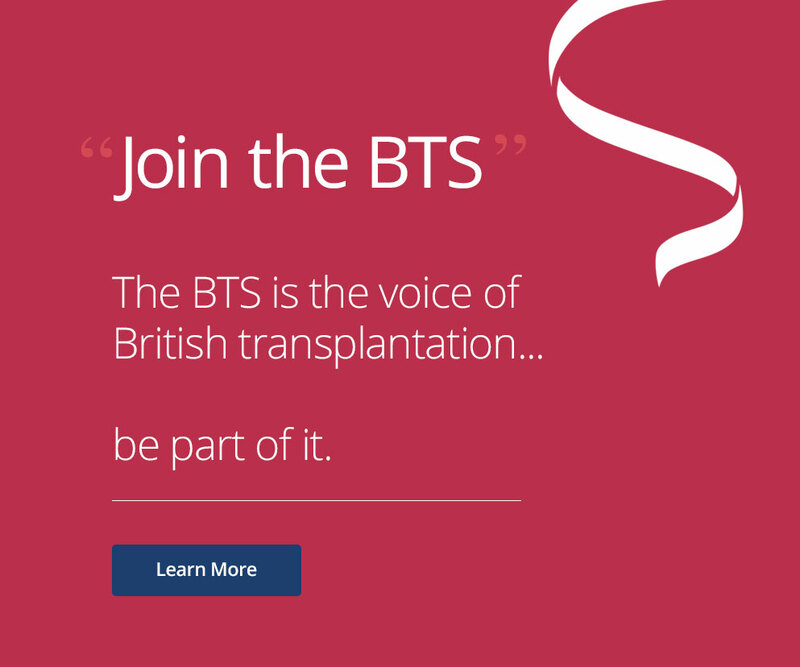 The stimulus of that success and its consequences led in 1971 to the creation of the British Transplantation Society, (BTS) whose objective is to promote transplantation in all its forms. 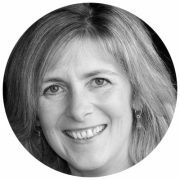 The science and practice of transplantation have expanded greatly since its early days, with much improved outcomes and many advances in treatment. 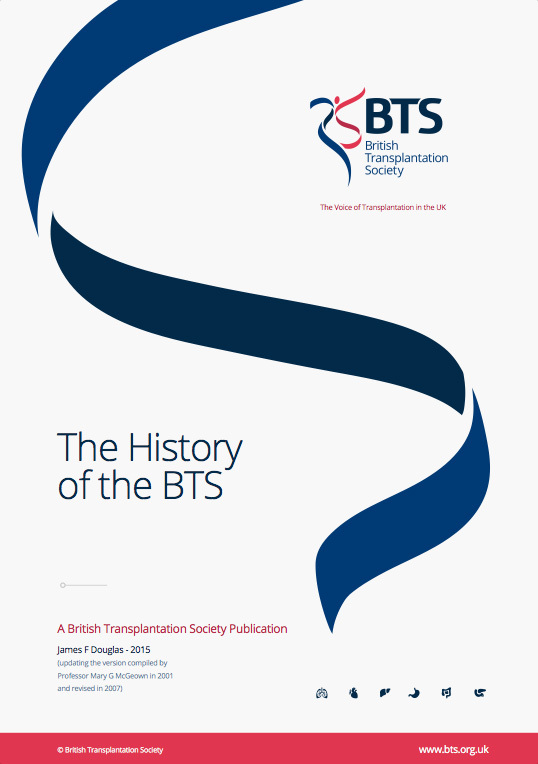 The downloadable ‘The History of the British Transplantation Society’ by James Douglas, tells the story of the society from its beginning. 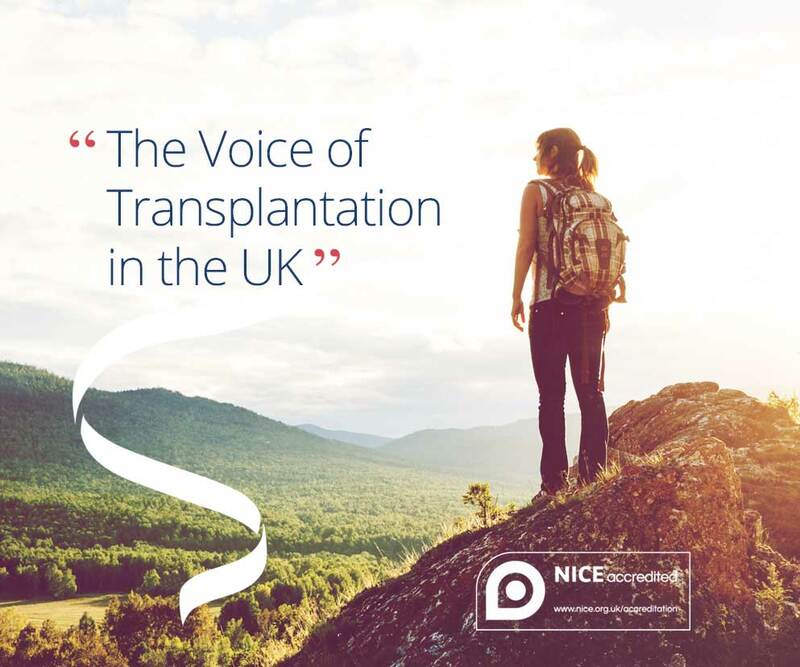 It also outlines the processes by which transplantation first became possible and the ways in which it has expanded, thanks to the skill and dedication of many individuals and the selfless altruism of organ donors and relatives. These are ongoing stories, which will evolve with time and improving knowledge, for which there is still a great need. 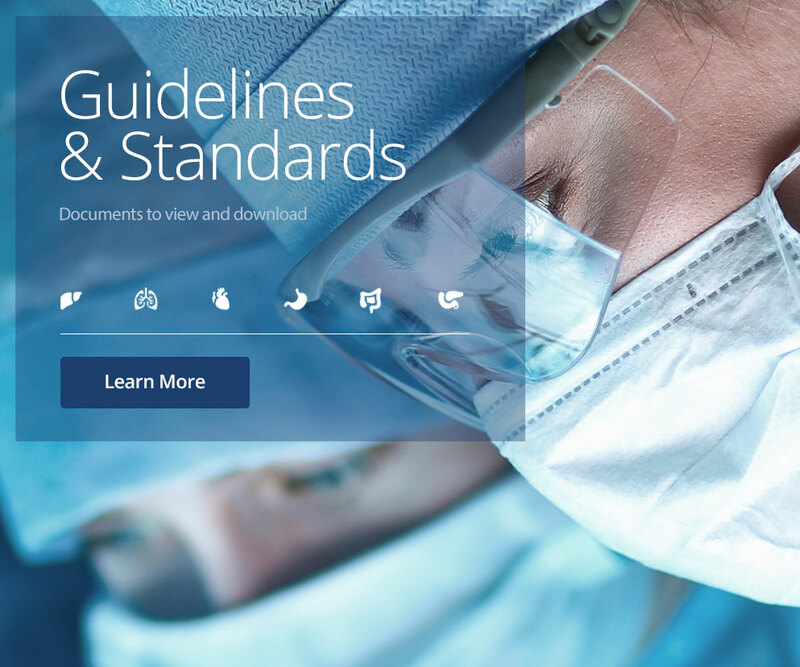 It is hoped that the history will prove interesting to BTS members, students of transplantation and other readers, whose comments and suggestions for additions and improvements are welcome. 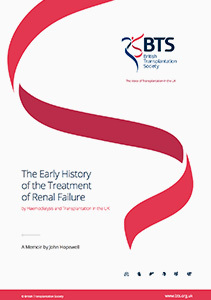 Before 1960 there was virtually no treatment for the common problem of end-stage renal failure in the United Kingdom. By 1970 every region had a unit capable of treating it by haemodialysis and transplantation, which have continued as complementary treatments to the present time. This development, a notable and rapid advance in clinical practice, deserves historical record. Read the full memoir by John Hopewell.